I’m sure if you’ve been around any heath forum at all, the “Fruit/Sugar Causes Cancer” claim has been something you’ve come across. It’s confusing, because we’ve all come to believe that fruit is healthy. The Gerson Therapy has successfully used a plant-based diet with loads of fresh fruit and vegetable juices to take Stage 3 and Stage 4 cancer patients and helped them on the road to full recovery. 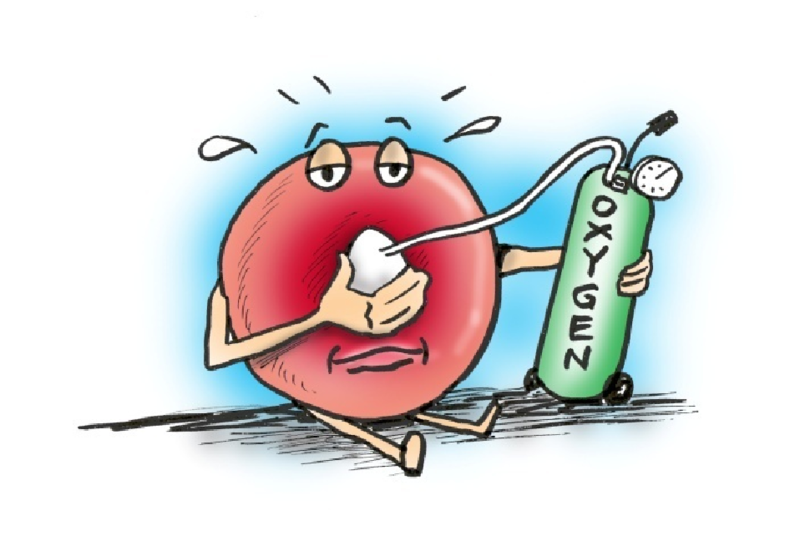 Basically, it comes down to OXYGEN. 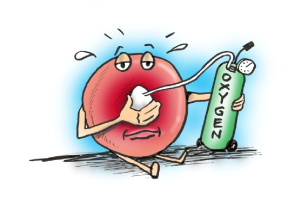 Cancer cannot grow or survive in a high-oxygen environment. And what causes a low-oxygen environment is a high-animal protein, high-acid, high-fat diet. The above video explains it very clearly. Using alkaline supplements are not useful since they don’t combat the lactic acid. Raw fruits and vegetables, sans broccoli, carrots and cauliflower due to the hard-to-digest fiber content, are very alkalinizing. GETTING RID OF VEGETABLE OILS AND DAIRY IS CRITICAL. Juices for cancer patients helps with easy assimilation. Staying away from fruit (aside from dried fruit) if you have cancer, would be one of the worst things you can do. The body’s cells need oxygen and glucose to thrive and survive. This information is critical to get out since the medical and pharmaceutical systems won’t give you this information. For more information on this, please get both of T. Colin Campbell’s books “The China Study” and “‘Whole” so you can educate yourself on what causes and reverses cancer and why you won’t get this information from your doctor.